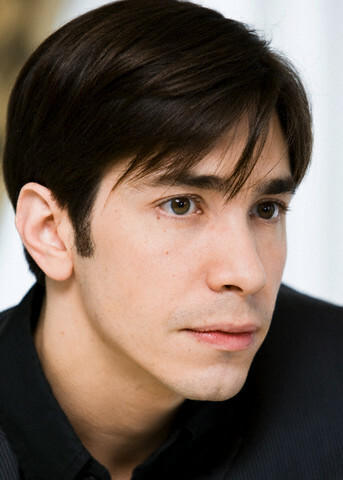 After graduating from prep school, Justin Long attended Vassar College where he was active in sketch comedy. The versatile young actor with a knack for comedy appeared in the television series Ed. On the big screen, Long starred in the Jeepers Creepers series, Dodgeball: A True Underdog Story and Herbie: Fully Loaded.